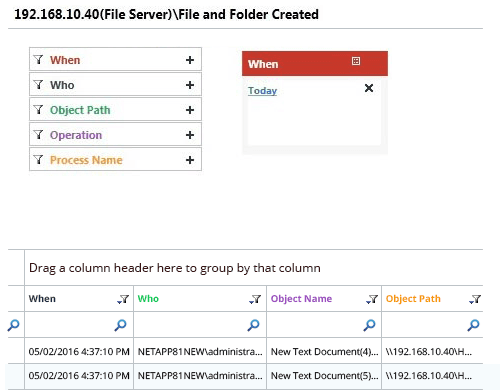 The easiest, yet most comprehensive way of handling NetApp filer auditing and permission change tracking. LepideAuditor for NetApp Filer, a component of LepideAuditor for File Server, provides a detailed auditing platform for your NetApp Filers and storage management systems. This solution offers a simple yet comprehensive way to keep of file and folder level access in exactly the same way as you would do in a Windows File Server. It provides a central management console in which you can audit CIFS, shares and File auditing protocols. Through our utilization of the Fpolicy framework, we’re able to consistently and continuously capture events to help you audit and monitor file and folder activity. 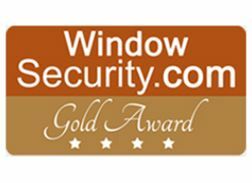 Our LepideAuditor for File Servers (and NetApp Filer) is available either standalone or is as an integrated part of our award-winning LepideAuditor. LepideAuditor for NetApp Filer provides you better visibility into both 7-Mode and Cluster Mode NetApp changes with the help of pre-defined set of audit reports. Its real time alerting feature allows you to detect any suspicious changes as and when they happen. Intuitive Dashboard We have designed a graphical user interface that is both easy-to-use and powerful enough to give you complete visibility over the changes taking place in your NetApp Filer. 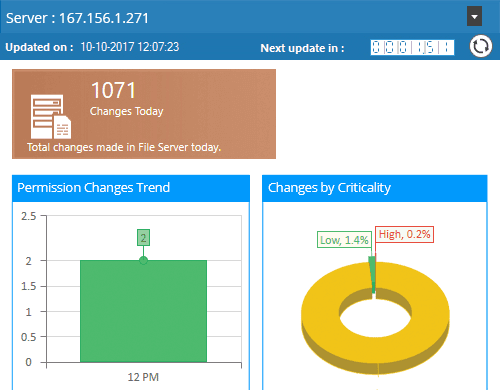 It truly has never been easier to audit NetApp Filer changes than by having all these details in one place; including changes per administrator, changes by source and changes to trends. We’ve also made sure that you can track the health of your NetApp Filer to help you ensure that your systems are always running smoothly. We provide you with a LiveFeed that delivers change alerts in real time to your inbox or to the LepideAuditor App. 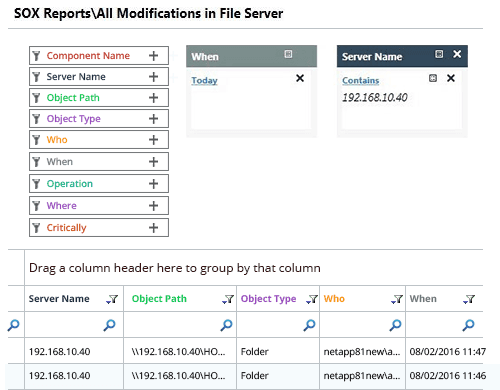 Granular Reports Our NetApp auditor provides you with the easiest means of tracking file and folder level changes as they happen. LepideAuditor does the hard work for you and generates a single log for a single change that draws attention to the “who, what, where and when” auditing questions. It shows you all attempts of file or folder creation, deletion or modification, including permission level changes. It offers information on the time, drive, directory, file name, process and events surrounding the change. If you really can’t find the report, you need – simply build your own custom report and save it for future use. 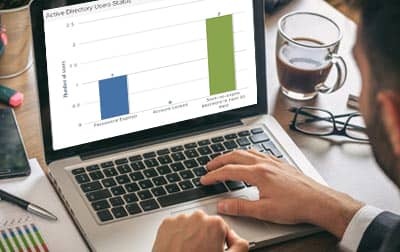 These reports are delivered automatically on a schedule in CSV, PDF or MHT format, either by email or by saving on a shared location. Access to these reports can also be delegated to users via a secure web-based portal. 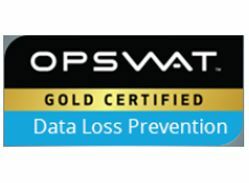 Real Time Alerting When it comes to auditing files and folders stored in NetApp, we think it’s important to be proactive. We’re one of the very few vendors providing a solution that gives you real time alerts on file change events. To us, to simply have a report without the instant notification is just not a risk worth taking. We think if you’re dealing with data and unwanted changes are taking place then you need to know immediately – not weeks down the line. 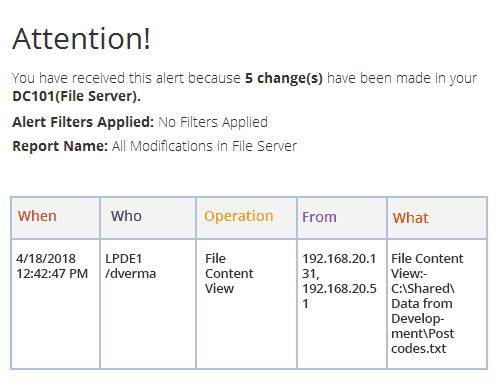 That’s why we provide both real-time and threshold alerts either in the console itself as LiveFeed updates, direct to your inbox or as notifications to LepideAuditor App. Surely this is better than waiting until after a breach to retrospectively identify the culprit? Mobile App We’ve developed a powerful mobile app that you can download absolutely free of charge. 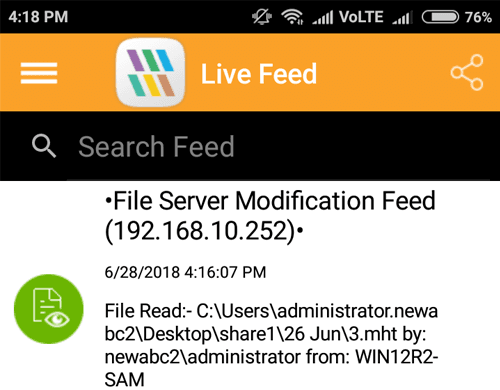 This mobile app is available for any Android or Apple iOS enables device and helps you keep track of NetApp Filer changes as push-notifications whilst you’re on the go. Our award-winning solution audits both 7-Mode and Cluster Mode Configurations. It does not matter in which SVM or pair your data is stored, LepideAuditor continuously monitors both user accesses and any changes made. 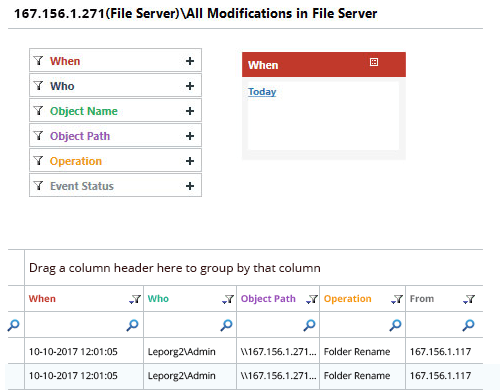 With over 15 predefined reports, LepideAuditor lets administrators track all user activities on NetApp Filer and audit all changes made to files, folders and their permissions. You can apply real-time or threshold alerts on any of these reports. 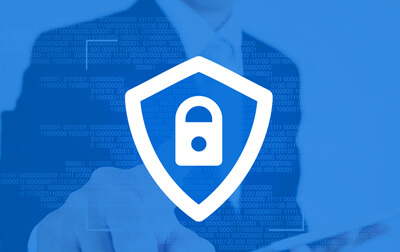 In Addition to NetApp Server auditing for security purposes or IT operations, a common requirement for our customers is to be able to prove to auditors that adequate steps are being taken to ensure data is being stored, processed and handled responsibly. 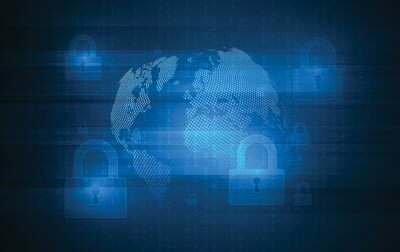 This solution provides a wide range of reports that will help with a number of compliance standards such as PCI, SOX, HIPAA, GLBA, FISMA, GDPR and more. To effectively audit and monitor we think you need to know some context. In particular, we think you need to know the value of the change before the event. We believe that providing you with this information makes it much easier for you to diagnose and fix issues more effectively.